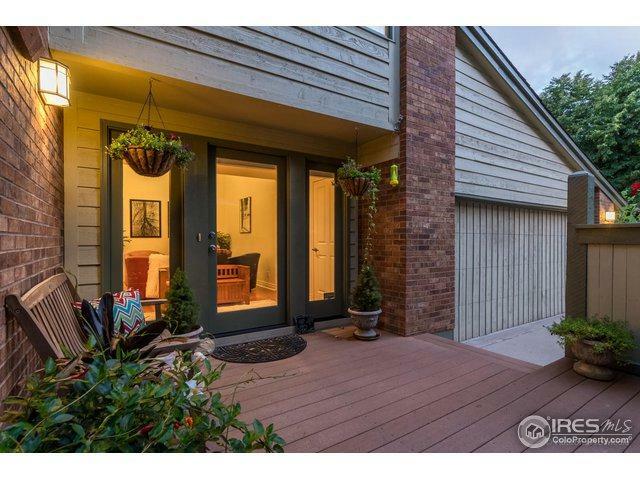 Beautiful town home located in coveted Wonderland Hills area. Elegantly updated with custom cherry cabinets, stainless steel appliances, hardwood floors on the main floor. Classic home has a taste of modern conveniences with spacious walk in master closet, garage trek storage system, and home automation system. 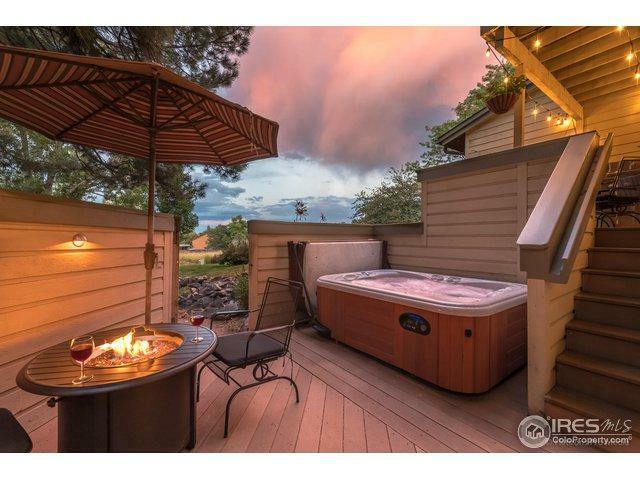 Plenty of features enhance home - upper and lower decks, with private area for soaking in hot tub. 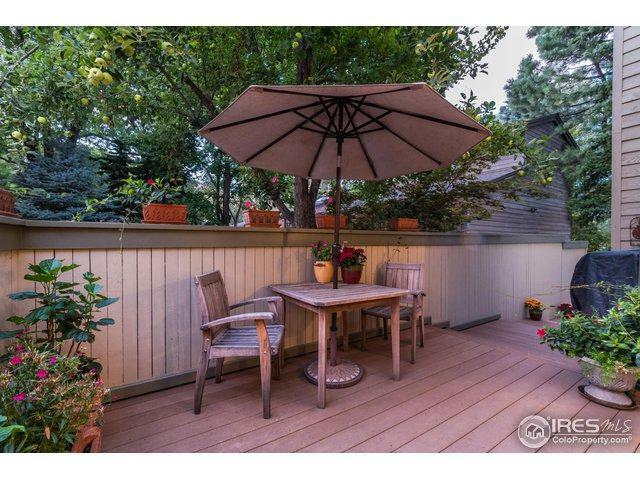 Serene location with trails, amenities nearby and close to downtown. 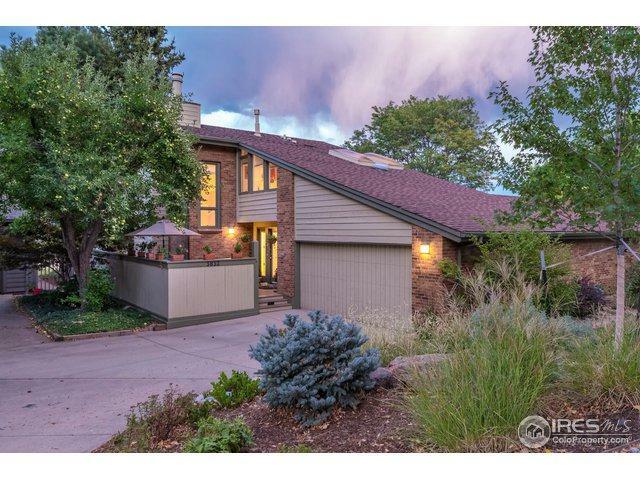 Listing provided courtesy of Maureen Mccarthy of Re/Max Of Boulder, Inc.